Welcome to 1st Aztec Windows, Doors and Conservatories, we specialise in double glazing and we are based in Bristol. 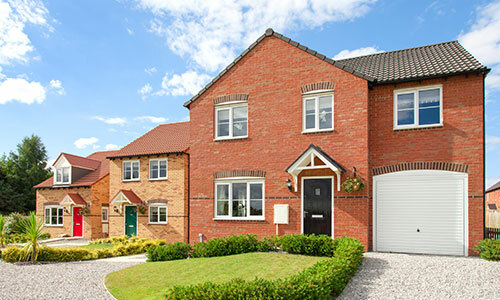 We supply and fit professional UPVC Windows that meet or the legal regulations. 1st Aztec Windows are the best fit for double glazing. We supply and fit high quality upvc doors and frames in a range of colours or white upvc fitted with the latest Yale locking systems. We supply and fit professional UPVC Conservatories in various styles to fit your requirements. 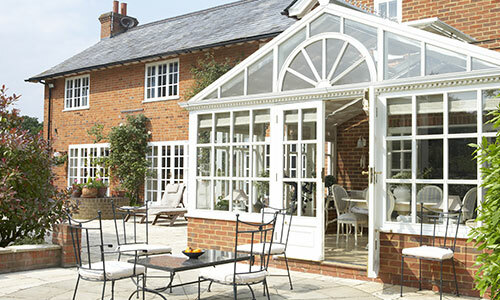 See our range on our conservatories page. 1st Aztec is a supplier and installer of high quality double glazing windows, conservatories, doors and sash windows from manufacturers such as Spectus, Fensa, Saint Gobain and Rehau. We are members of the UK Trades Confederation, FSB and we are FENSA registered, which means that you can be assured of a high quality guaranteed installation or repair. 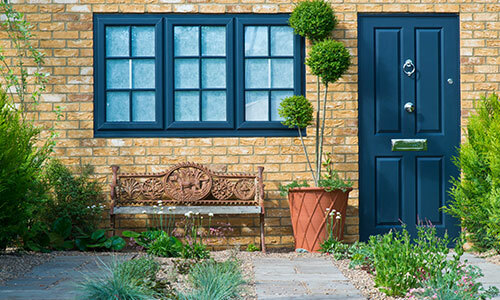 We specialise in the following: conservatories, double glazing, double glazing repairs, sash windows, window replacement, composite doors and much much more. Every property loses heat through windows. Double glazing is an energy efficient way to keep a home warm while reducing energy bills. We are a reliable double glazing installer in Bristol and can offer a range of options to help you save money. We also provide effective double glazing repairs for all types of windows, including aluminum, wood and UPVC framed windows.